Sierra Leone has long been a recipient of international aid, especially after its decade-long civil war which ended around 11 years ago. 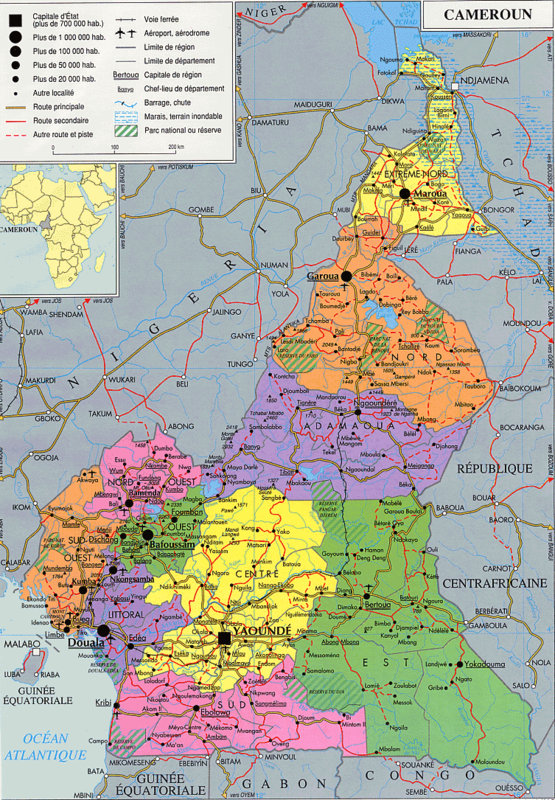 But since the war, little progress has been made in terms of development. The aid money that filters in to Sierra Leone is often not used properly or it encourages unsustainable development. Despite the hundreds of NGOs functioning within the country, most of the nation is still without power and paved roads – things that seem little, but which could in fact significantly improve development prospects and economic growth. For development to work, it needs to be sustainable. Although foreign/international aid is helpful, one of the best solutions to ensure sustainable development is for it to come from the aid recipients themselves – in this case, Sierra Leoneans. Given my previous experiences in Sierra Leone, I know the people there are completely capable of being innovative to solve their own problems. They know their country, circumstances, and culture far better than any foreigner. And from the talks I’ve had with Sierra Leoneans working in the development sector, I’ve come to realize they have many great ideas to improve their nation’s future. The only problem is access to resources to make those ideas become reality. That is why when I saw the video below of Kelvin Doe (aka DJ Focus), a 15-year-old Sierra Leonean who has some seriously mad creativity, I knew that the country’s future looked brighter. The video has been floating around on the internet for a week or so now, but with the holidays I’m a bit delayed in writing a post about it. The video was produced by @radical.media as part of their THNKR series. It follows Kelvin Doe as he makes his first trip out of Sierra Leone to travel to MIT to discuss his innovations. Kelvin has created some awesome inventions with everyday material, such as mini-generators and radios that are used for community empowerment. Check out Kelvin’s story below if you are in need of a bit of inspiration. 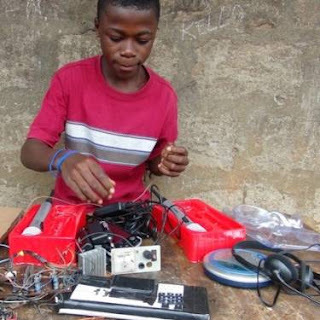 And if you are motivated, check out and donate to Innovate Salone, the organization which supports and encourages the youth of Sierra Leone (like Kelvin) to create inventions that will help solve their community’s problems.